Thank you for letting us help you solve your problems. 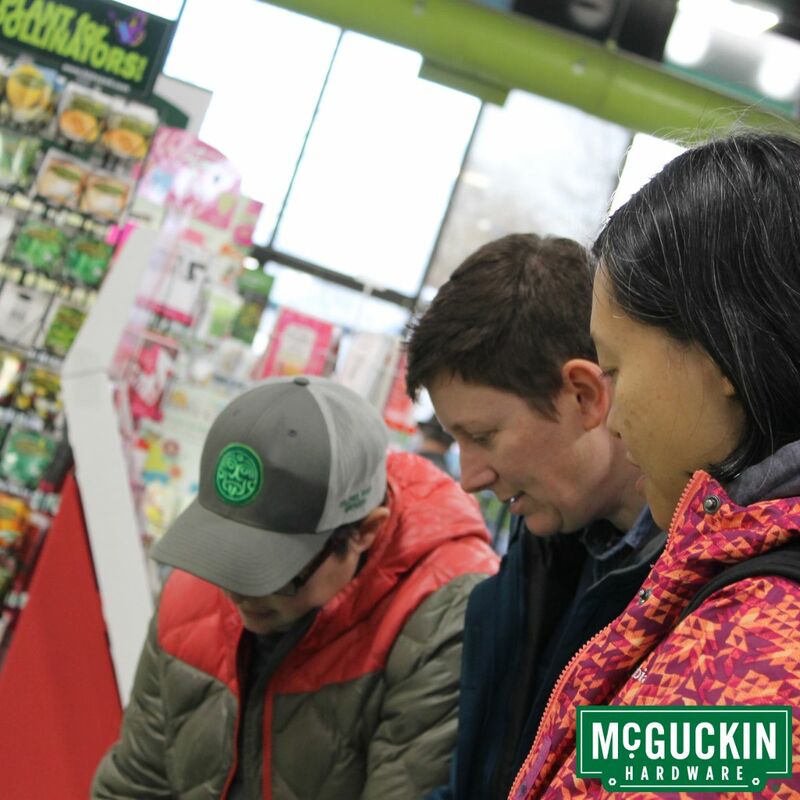 One kind customer put it simply, "McGuckin is help just around the corner," and we couldn't agree more! As we enter Colorado's snowiest months, know that McGuckin's has all you need to beat the cold! We've still got plenty of ice melt, snow blowers, and ice scrapers. Our weather can be unpredictable this time of the year, so please make sure you're prepared for whatever Mother Nature throws at us! I want to introduce you, via our short introductory video below, to Craig Shotwell, our small engine mechanic based at our warehouse. 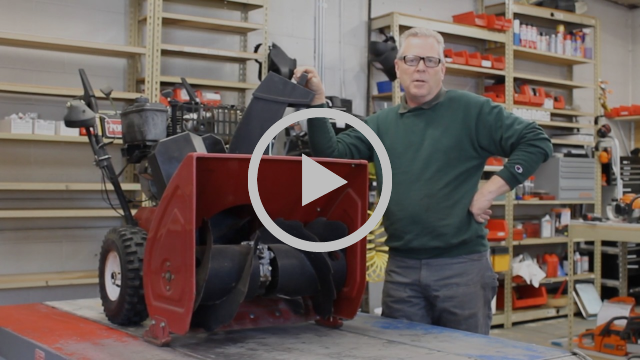 He's a true expert at his craft and offers great advice on two- and four-stroke machines. Want to learn more about wild birds? 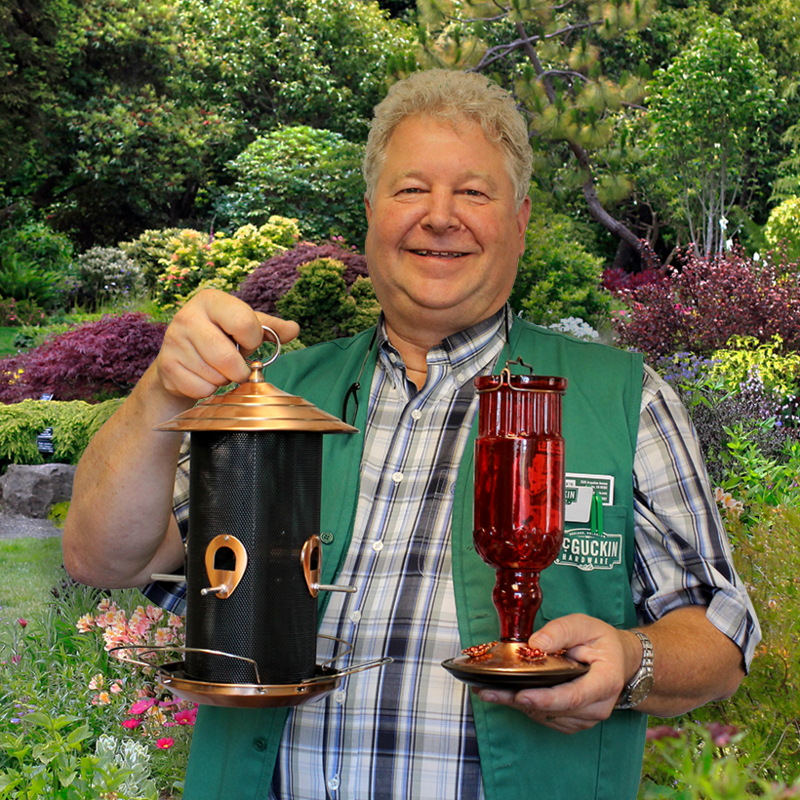 Chat with our bird experts at our Wild Bird Bash on Saturday, February 9th, from 11am-1pm. Birds not your thing? We're hosting a Game Night on Wednesday, February 27 from 4:30-6:30. Meet Craig, our new small engine mechanic! Do you have a small two- or four-stroke engine in need of repair? Don't wait! Call us today! Our store events are known to be the most unique form of "shoppertainment" in Boulder. 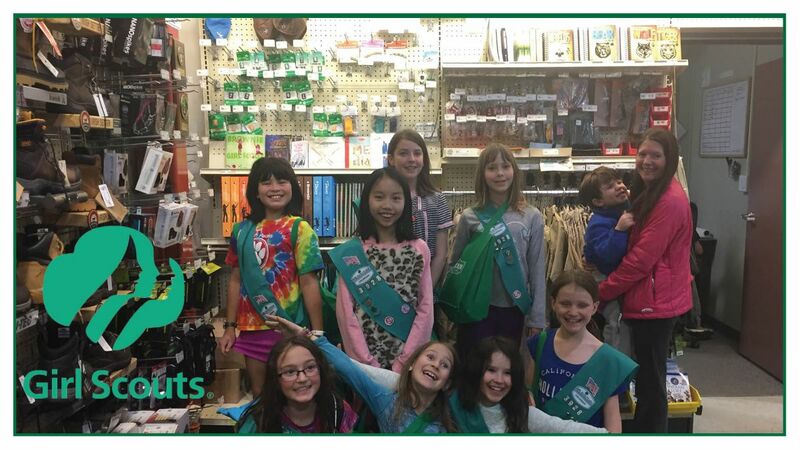 From Register Round-Ups to Seed Swaps, from Irish Dancing to Earth Day Birthday Parties, from Pet Expos to Scandinavian Christmas Parties... we'll host over 60 events throughout this year! 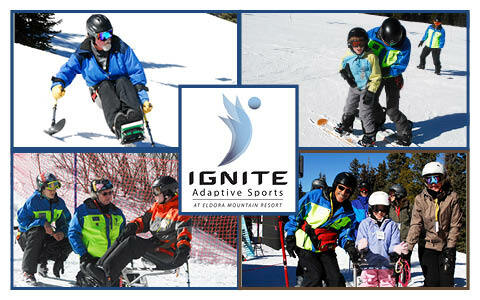 Ignite Adaptive Sports seeks to ignite personal growth, independence, and confidence in people with disabilities on the Front Range, and in surrounding mountain and Northern Colorado communities, by providing caring, safe, and fun adaptive winter snowsports opportunities. You can find these talented athletes and volunteers just up Boulder Canyon at Eldora Mountain Resort. This time of year is a wonderful time to think about the wild birds in our area. 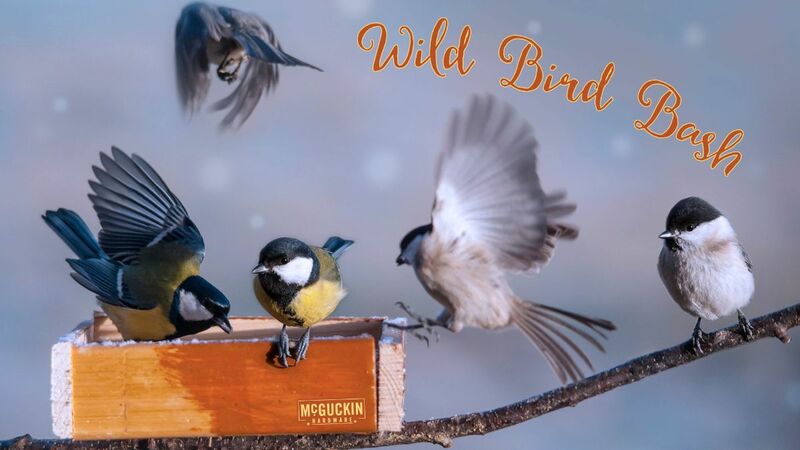 Whether it’s identifying the birds around your home, figuring out what they should be eating this time of year, knowing the type of feeder your feathered visitors prefer, or picking the right nesting box for spring… we’ve got the expertise to help you answer all of these questions and more! Activities: Make Your Own nesting box (first 50 people), bird seed valentines, and macrame feathers. First come, first serve, while supplies last. Special Guests: Boulder County Audubon Society, Boulder County Nature Association. Visit here for updates on promotions and activities. Click here for each day's specific times. Girl Scout Cookies! Get your Girl Scout Cookies! It’s that time of year again! Each sale supports local troops! Local troops will have their cookie sale booths set up each day outside the south entrance of McGuckin Hardware from Friday, February 15th through Sunday, March 10th. 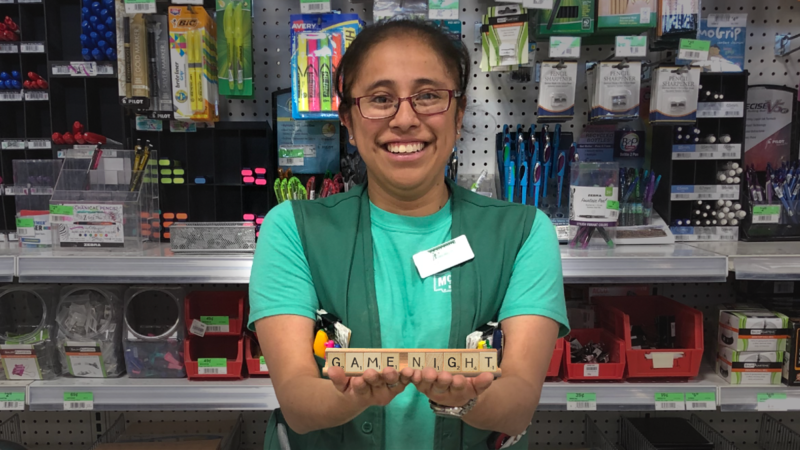 With all of the fun games and toys we carry in our store, we thought it was high time we hosted a Game Night! So wrangle your friends and family together and head to our store. We'll have a number of games for you to play throughout our store. Click here for more details. 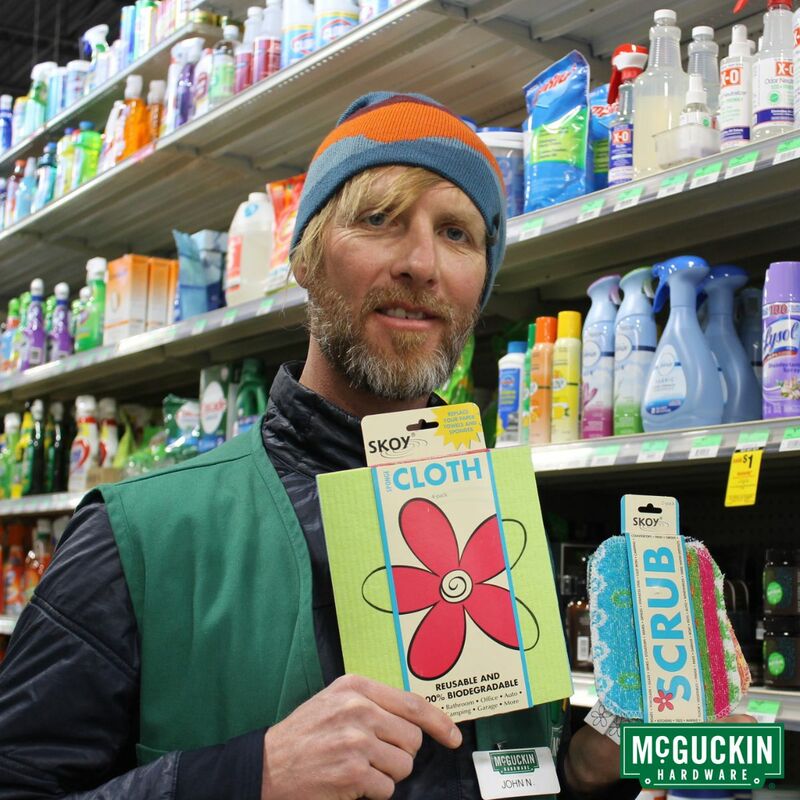 Green Vest John is all about these eco-friendly washcloths and scrubbers. Both are reusable and long-lasting, and the washcloth is 100% biodegradable! 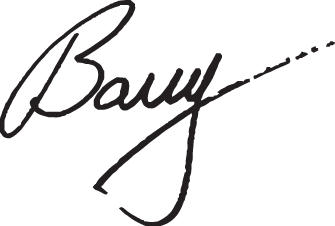 Find Skoy products in our Housewares department. 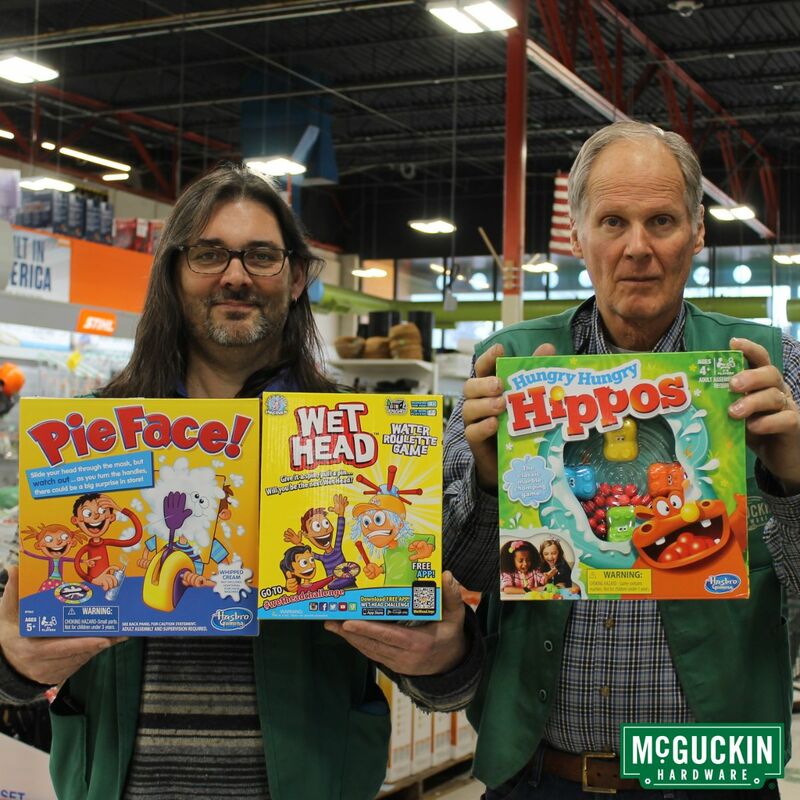 Green Vests Robert and Earl show off just a few of our new games in our Toys department. We're working on giving our Toys department a fresh look with new games and products. Have nothing to do Wednesday, February 27 at 4:30? We're hosting a Game Night with some new games and a few classics! Click on the image to view more new and trending items in-store! Our Winter Clearance is still in full swing! Save 50% on most of our apparel in our Sporting Goods department! Thank you to everyone who stopped by our Seed Swap! Seed Swaps are for gardeners who have extra seeds from previous seasons. Gardeners exchange seeds to add some variety to their gardens. There’s always a wealth of knowledge at these events, and it’s always great to learn something new! Click on the image below to view photos from the event.